Honestly, it feels a little bit weird to hop back on this thread, as so much as been said before by Chris Webb, Richard Lees and several other bloggers (me included). So, as I’ve shown in a previous post there is a way to enable this scenario on Excel & SSAS (multidimensional), surprisingly usable & extremely fast in most cases. 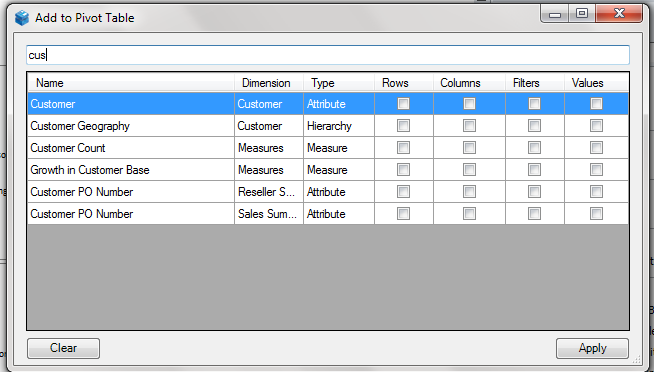 That’s why we included in our SmartPivot Excel AddIn, a feature called Create Table Report. 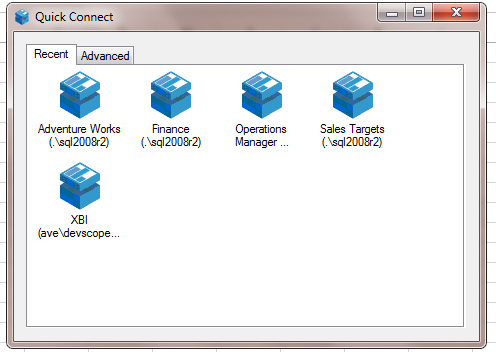 Just connect to an SSAS cube, throw some filters, select the option and you will be able to build a rather nice tabular report with a much better performance (usually minutes in a regular pivot table against seconds or less with this feature). Also a bit surprisingly, we came to know that there are still SmartPivot 1.0 users that use SmartPivot specifically for this feature. 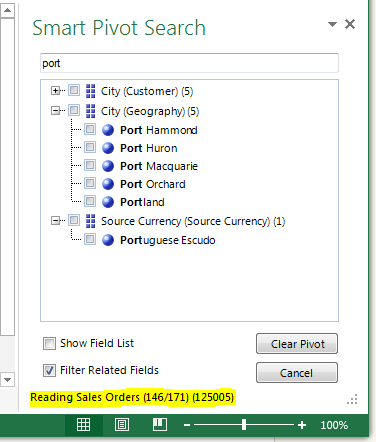 Just select a cell value, select Create Table Report and the cell context will be cloned to the new adhoc table report (much like the SmartPivot Detail Cell Value action). 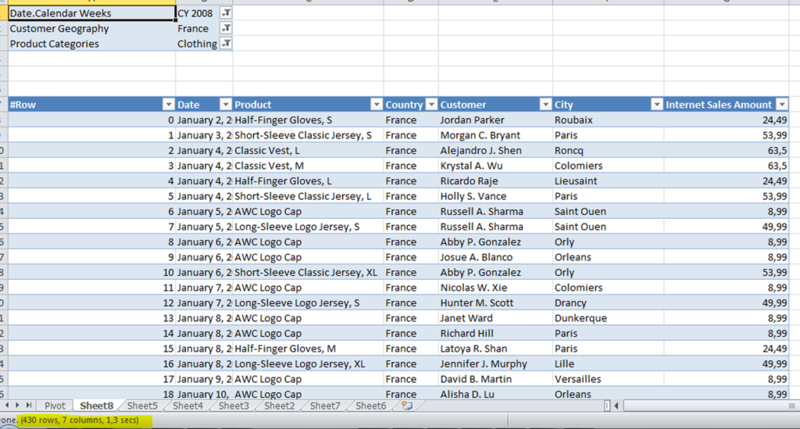 It will select the measure you had selected on the source pivot table. 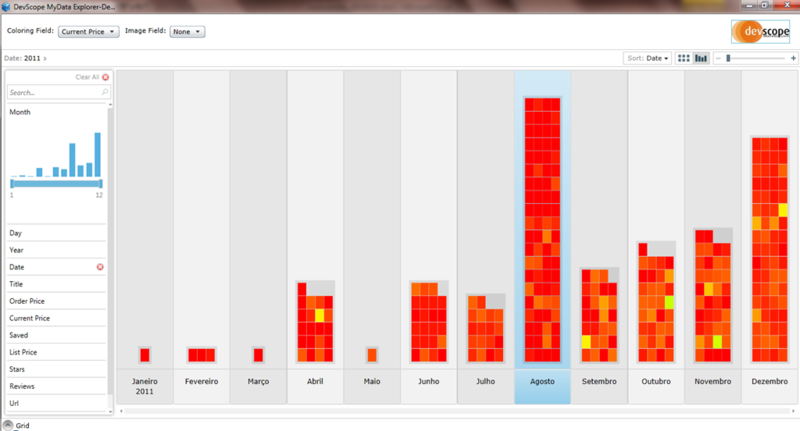 And it will even filter for related attributes only. 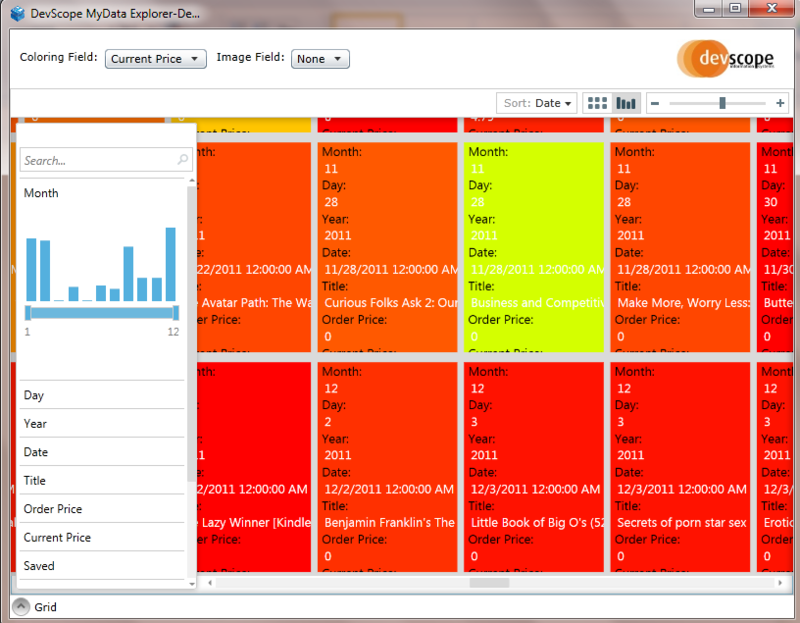 Search or click the fields you need, click OK, and usually in a few seconds you get the needed table report! You can later change filters as you wish, even adding fields. The table report will refresh accordingly. You can’t do that with a drillthough ssas excel table. First of all, we’re aware that this can be abused… But either can it be (actually it is!) with regular ssas pivot tables, causing server/excel overhead & response times to grow exponentially as you increase the number of columns on the pivot. The improved feature is currently being tested on some of our most demanding customers :), and will be available in a future build of SmartPivot. We are really interested in getting all kind of feedback. If you would like to beta test this feature you can reach our support email, available through the SmartPivot addin, alternatively just use my blog feedback forms. Last but not the least, if you’re an Microsoft MVP just drop me a note and we’ll get you full free licenses! 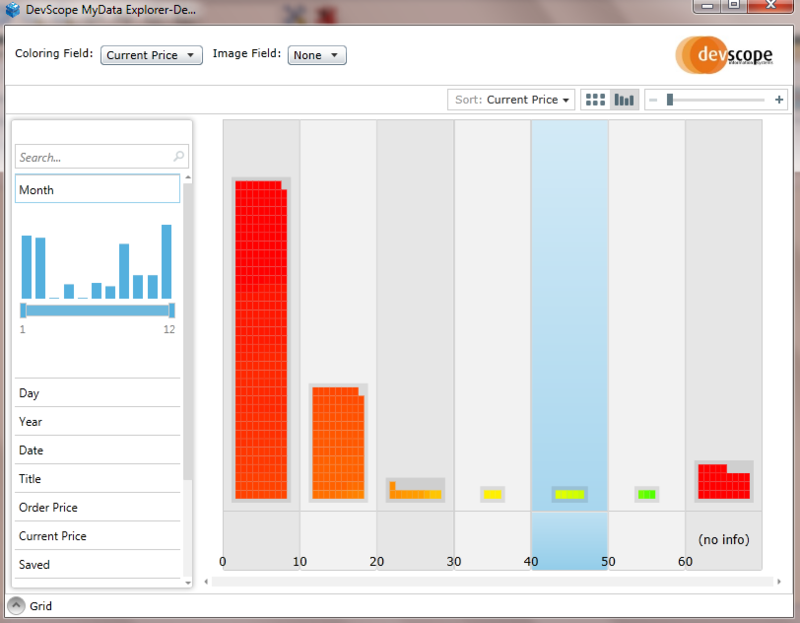 New release of #SmartPivot for Excel up and running, With a bonus PivotViewer visualization option included! Yes, we’ve just finished publishing a new version of our OLAP/Cubes accelerator Add-On for Excel (and yes, still with a Free version! ), with major improvements (I hope! :) ). Let me introduce me some of the new features. Actually I’ll probably need another few posts for all of them, just keep tuned in. 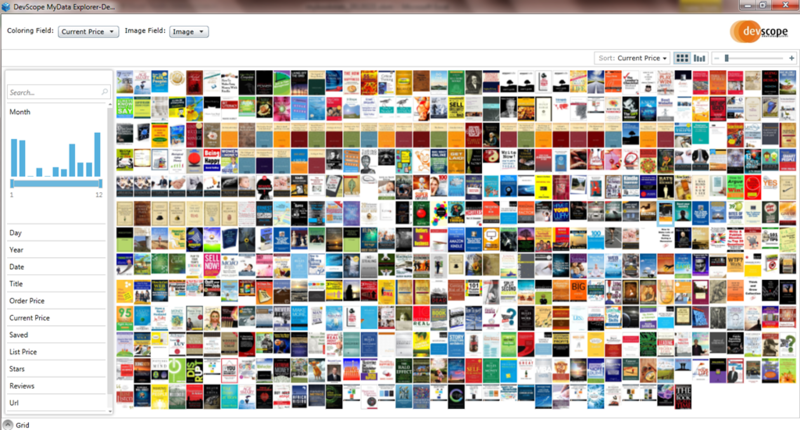 By the way, the download is available here. Please note that you’ll need to request a free activation key before using any feature, the dialogs on the Excel will guide on this. Any problem please tell me. Some of the features (dashboards features & filter synchronization) are targeted for a full featured licensing, but there are a lot of useful features on the free version! 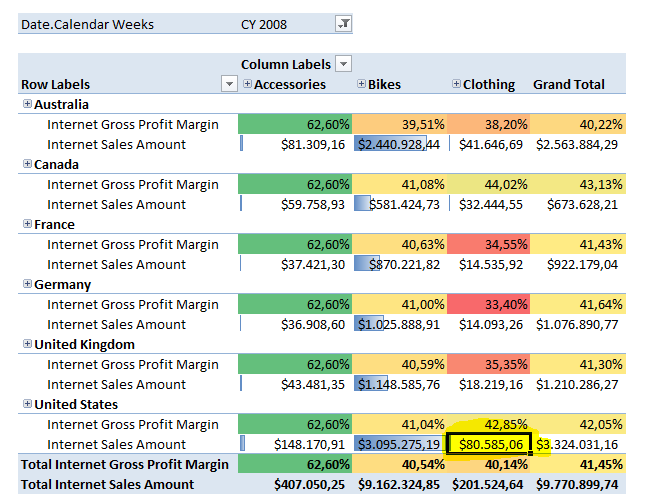 …Starting with New PivotViewer exploration for Excel tables! 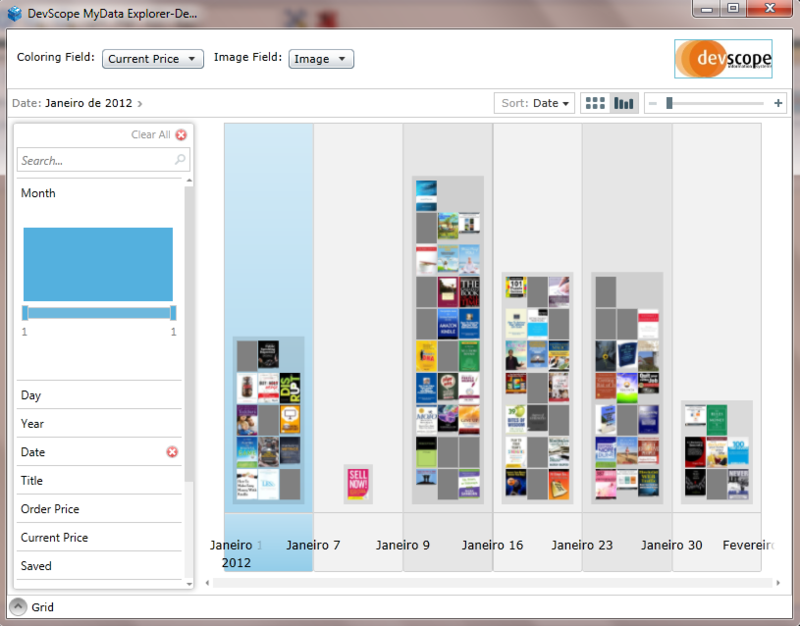 PivotViewer for anyone! That was about time! 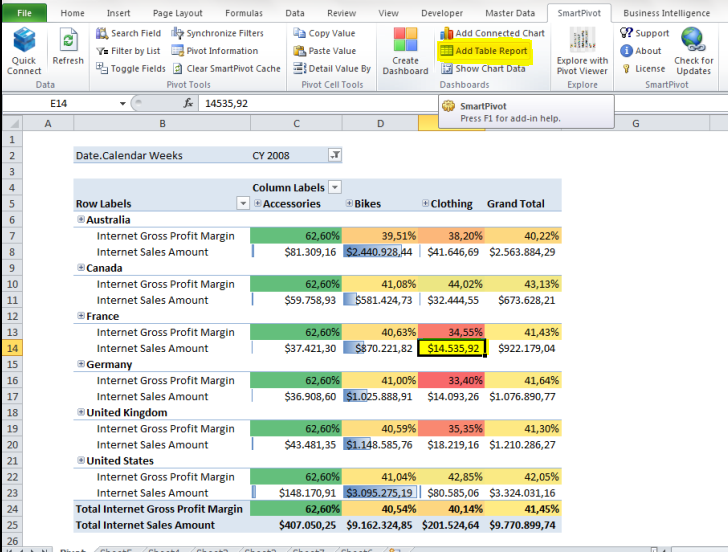 Yes, there’s a new PivotViewer exploration option for any excel base table. If you’ve seen my post on kindle book savings a few weeks ago you probably already know what this option will allow you to do. 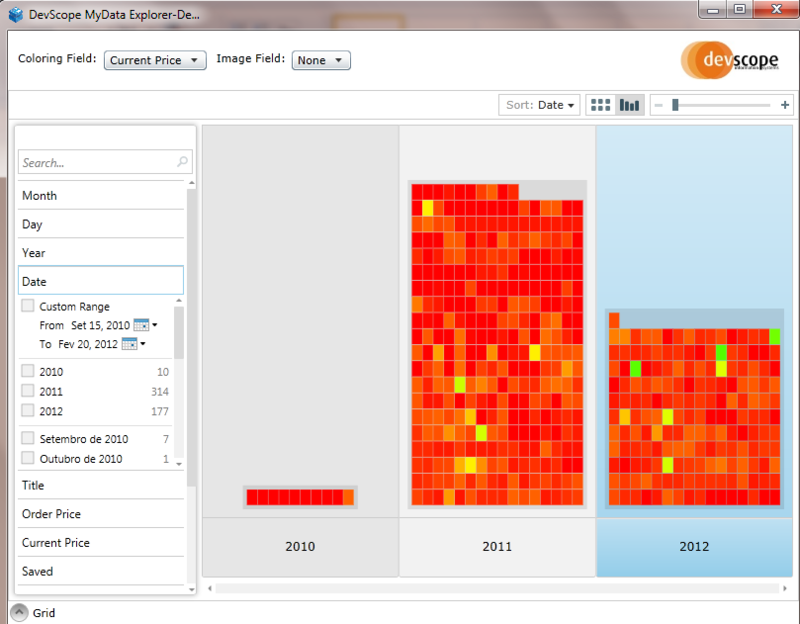 You’ll need SilverLight 5.0 for this and an Excel table , and the click of a button! 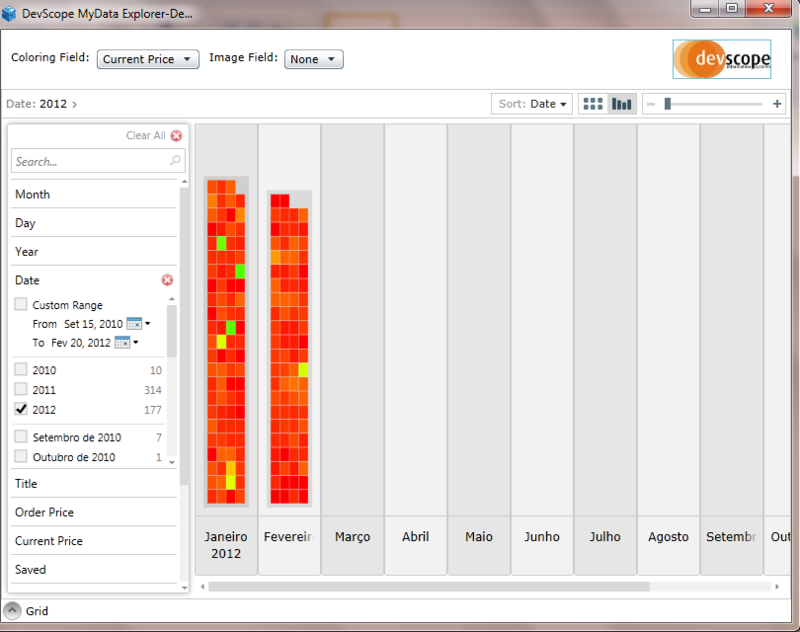 It can switch between image style cards or numeric field based ranking colors boxes, ex: Red (lower) to Green (Higher). Yes, we are strong believers that we can make use of this in a much more data intelligence/business intelligence context, even without images, so we’ve worked out this scenario. And that’s why its available through SmartPivot. What do you think? 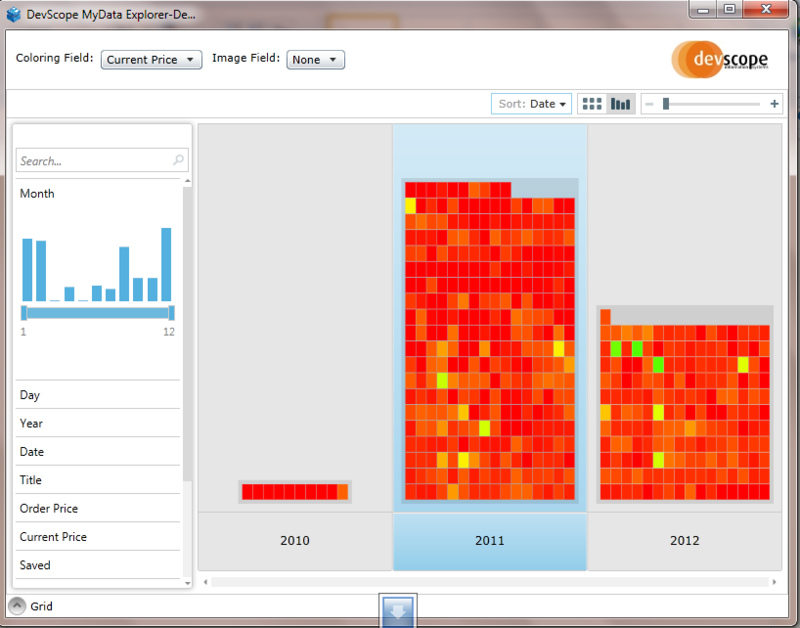 BTW: Nice feature of PivotViewer is that it does automatic drill down on date values! Proper date filters & drill down actions! Click the year… then month…auto drill-down! Hope you find the features useful. Tell us what you think! 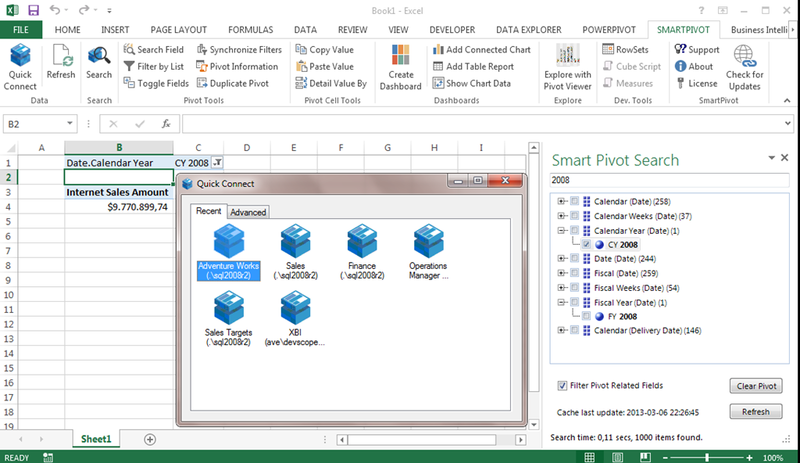 Yes, we’ve just decided to just let the SmartPivot –Version 1 – Excel Add-In go freely available for anyone who wishes to easily create cube dashboards or sync several pivot table filters with Excel 2007 & Excel 2010. So that’s it, install it and use it, free of charge. If you have any feedback, problem or feature request just contact me or the support email through the Excel SmartPivot menu. Just download & install the Excel Add-In using the setup and then enter the activation key below to unlock full features. No time trial. No ads. Although we actually maintained the activation process in order to be able to follow SmartPivot usage. 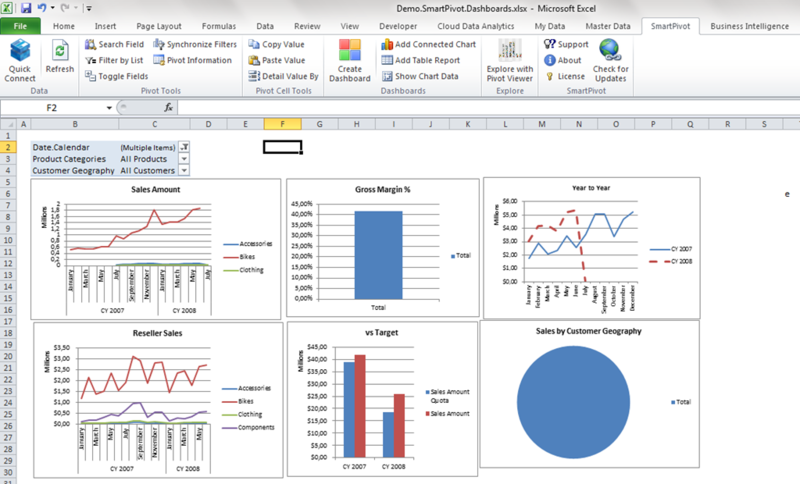 Nasty Excel 2010 Pivot Chart Filters “on mouse over” “Feature”….or ”bug"..? 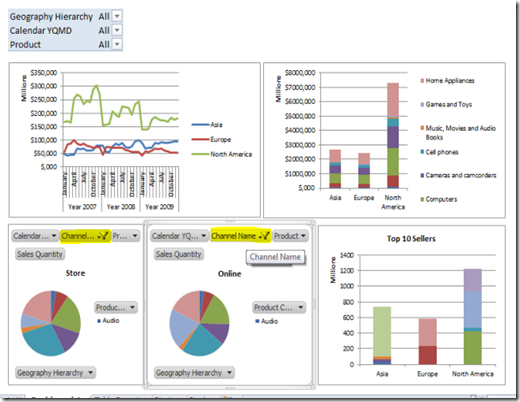 In fact, its a little annoying issue with the new pivot chart filter zone in office 2010. 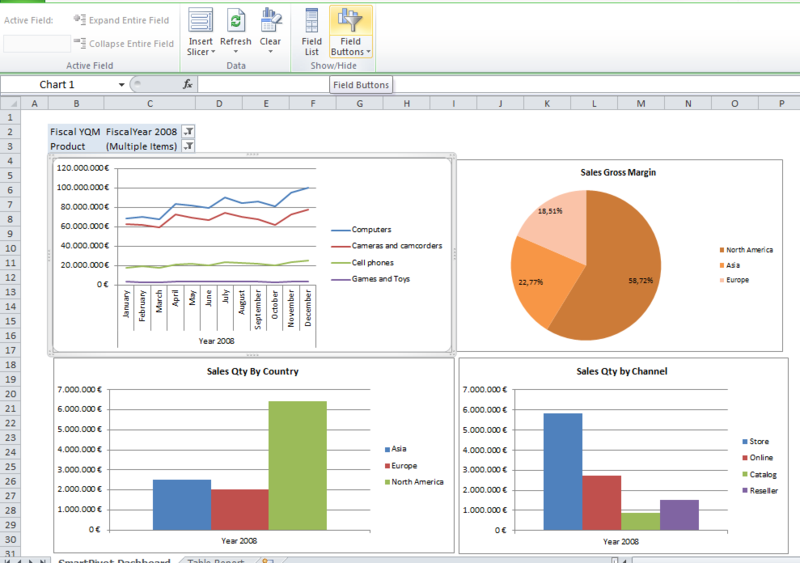 In office 2010 pivot charts you get direct access to the underlying pivot source filters (filters, columns, rows), witch is really a great feature for building dashboards with PowerPivot or SmartPivot. The problem is that it’s very “sensitive”, as soon as you mouse over the filter buttons on the chart, the pivot fields editor changes to that pivot chart context. Confusing when you’re changing top level filters and moving around the screen with your mouse, while you try to set up & finish up some pivot chart layouts. Its very easy to miss this subtle change and change the wrong chart after that. Bug or feature? :) Either way, what I can say is that’s *really* annoying in these scenarios.